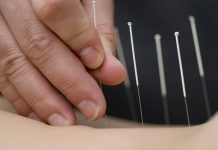 The British medical profession has finally accepted that Acupuncture treatment, a technique involving the insertion of needles into specific body points for relief, is an important part of medicine. Studies have shown that the ancient art, releases serotonin and opioids when it stimulates the brain and spinal cord. These happy chemicals can relieve numerous symptoms and stress that even strong drugs cannot manage. 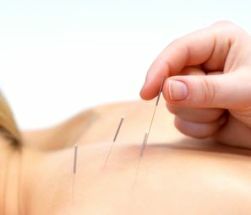 The magazine, Acupuncture In Medicine is now being published by the British Medical Journal (BMJ) group. Dr Adrian White, editor in chief, explained that the philosophy of the technique, were all based on scientific principles. 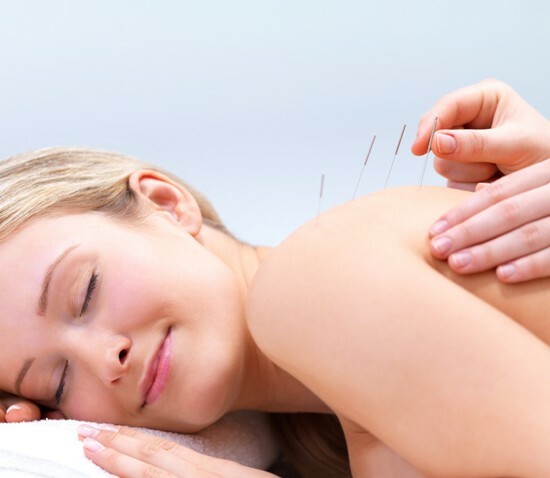 There is a common misconception by the general public and medical practitioners that Acupuncture is based around chi and mystical beliefs. This has prevented it from being more widely used for pain relief and the management of arthritis and other medical conditions. The philosophy, that originates from China has until recently been surrounded by mystery. In fact most doctors could practice this alternative treatment after just a short course unlike other more conventional methods. However Paul Robin of the Acupuncture Society disagrees with this simplistic approach to his practiced medicine. Robin who works using a combination of traditional and modern methods believes that an experienced practitioner can do much more than relieve aches and pains. He reminds individuals like Dr Adrian White that by using the meridians in needle placement Acupuncture can also treat body organs. The orthodox Chinese philosophy has a complex map showing the nerves and energy movements that can relieve pain and cure disease. This is the first venture into alternative medicine by the BMJ group and already divisions have been created. It does not bode well for any type of future collaboration where east meets west. 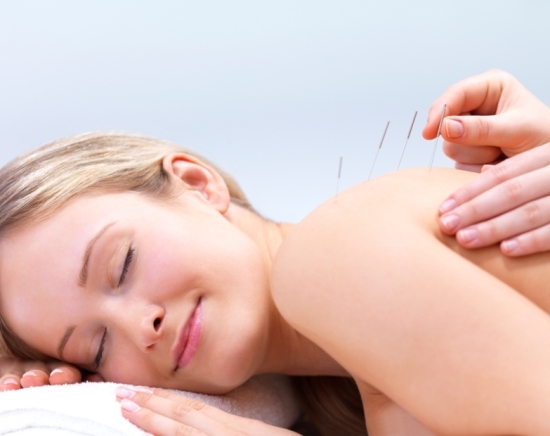 How Can Acupuncture help in treating Infertility?